Sony PS3 claims to be able to play MP4 video but why sometimes you failed to play MP4 Video on PS3(PlayStation 3)? 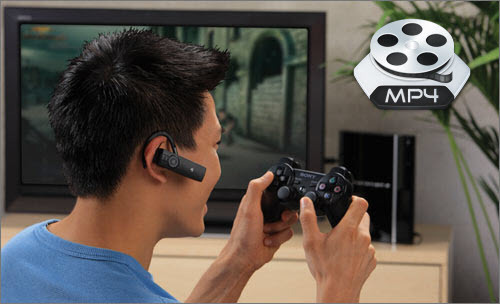 PS3 can play MP4 format files with extension of .mp4 with video codec of MPEG-4 AVC H.264/Xvid/DivX and audio codec of AAC. In that case, there are still several MP4 videos are unsupported like MPEG-4 ASP. So, if your PS3 can’t play MP4 files, you’re often told to to convert mp4 to PS3 compatible videos for playback. Now let’s go to learn how to do it in an easy way. Step 1. 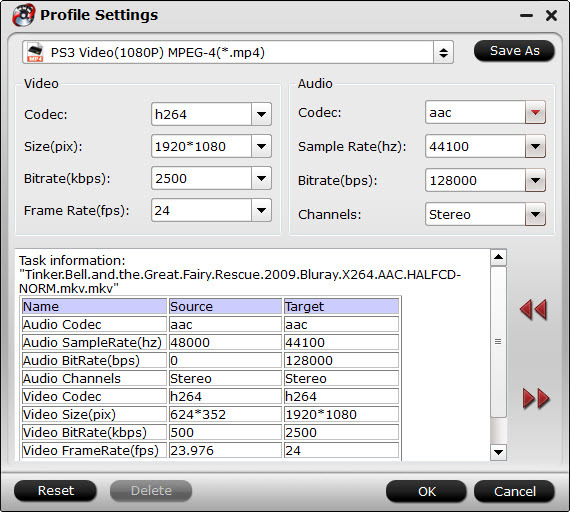 Run the Pavtube MP4 to PS3 Converter, drag and drop source video to the program. Overall, the all-in-one program can easily convert Blu-ray, DVD disc, DVD folder, DVD IFO/ISO file and various videos inluding the MP4 files to any video format like AVI, WMV, MPG, FLV, F4V, SWF, H.264, MKV, 3GP, RMVB, WebM, VOB, M2TS and more to PS3 recognized video for playback. Step 2. Click on “Format” bar, and Choose PS3 suitable video format. Choose the PS3 supported formats in the “Format” dropdown list. You can go to “PSP/PS3” options to find what you like. I think “PS3 Video(1080P) MPEG-4(*.mp4)” is better for PS3 to get HD video quality. 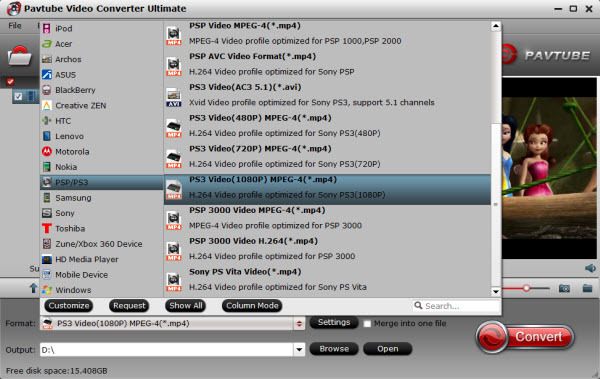 Tips: Pavtube Video Converter Ultimate is not limited to transcode MP4 movies for playback on PS3 but supports lots of different formats and tools. If you want to convert ypu4 MP4 for iPad, iPhone, mobile phones, Android tablets and similar portable devices, this software is the best one. Step 3. Press on “Convert” to start encoding MP4 Videos to PS3 video. Step 4. When conversion completes, press on “Open” to locate converted videos and transfer to PS3 for playing from PC/Mac on the go. And also if you have built a home theater system based on DLNA, you may share and stream the converted videos via wireless home network. By the way, this MP4 Converter for PS3 installs like a charm and works magically. Its user interface is really very easy. For those who’d like to put MP4 to PS3 on Mac, you can turn to the mac version.